Book your Disney Cruise through Only WDWorld Travel and you will receive a $25 onboard credit per stateroom toward a wide array of onboard activities, souvenirs, spa treatments or the finest in onboard dining at Palo. This special offer is available for a limited time only. This Disney Cruise Line® special offer is combinable with other offers and is available on new bookings only. 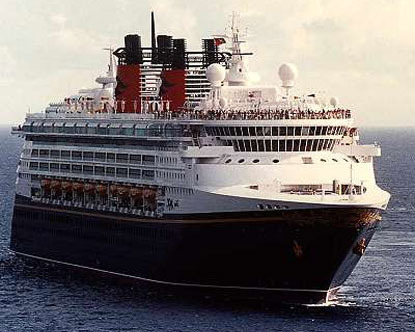 Available on all Disney Cruise Line itineraries and sail dates, this offer is non-refundable and non transferable.